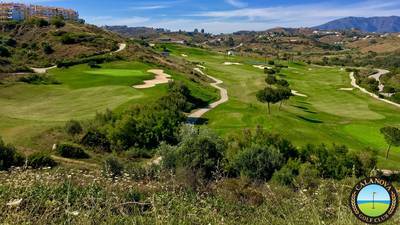 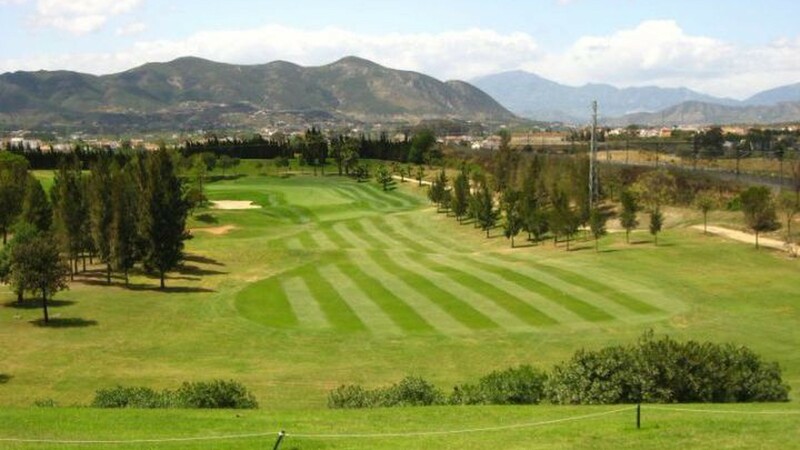 Guadalhorce Golf has two distinct parts; the front nine is not unlike an English parkland course but with more tropical vegetation, while the back nine is the trickier half, with undulating fairways, lakes, and raised greens. 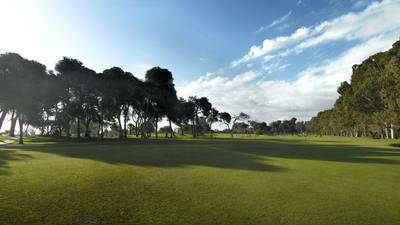 Many of the greens prove difficult and some are extraordinarily large and some are even shared between holes, such as the 6th and 9th and the 12th and 16th. 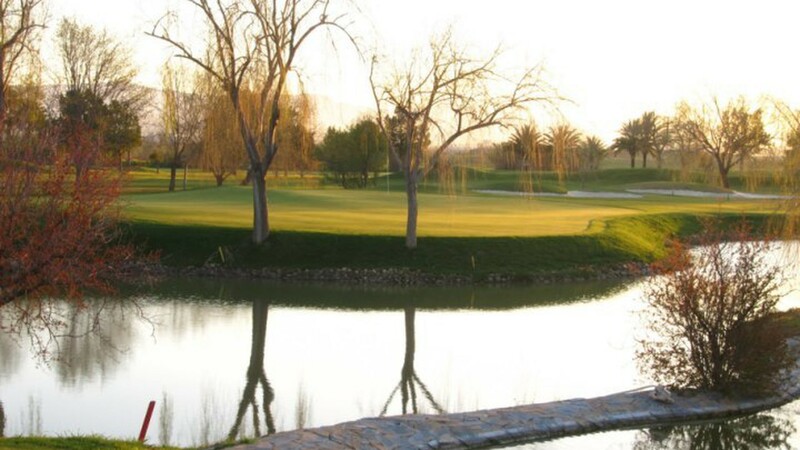 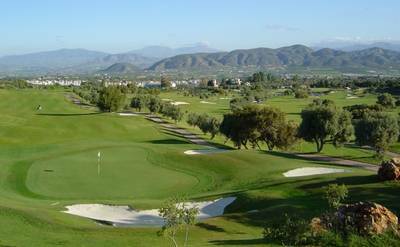 Guadalhorce is a pleasing golf course where booth high and medium handicappers can enjoy a pleasant day of golf in a perfectly well-kept environment. 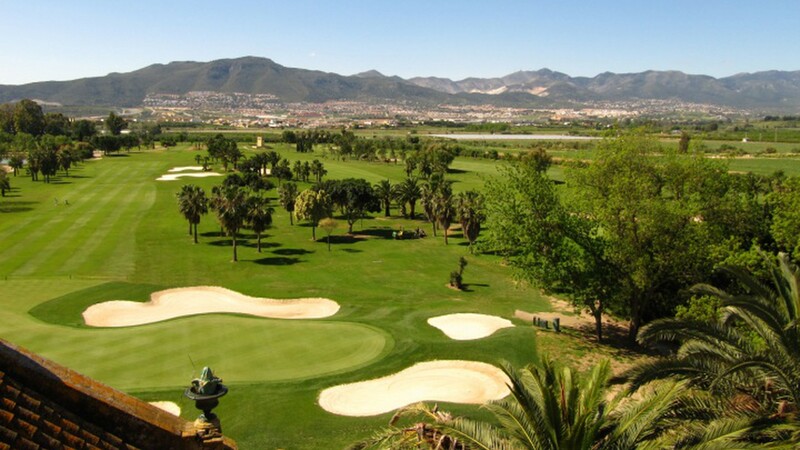 Most of the course has now been re-designed by one of its most famous members, Miguel Angel Jiménez. 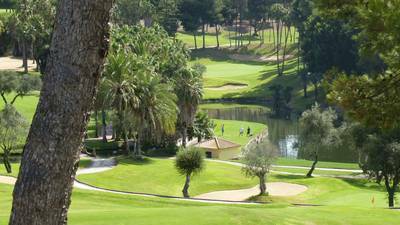 Given its tropical vegetation with abundance of palms, willows and yuccas, the land surrounding the club House has a distinct American flavor to it.